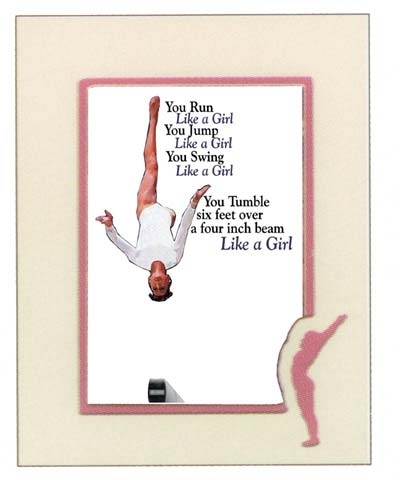 Post your meet schedule or scores on the fridge with this Bars "Like A Girl" Fridge Magnet. 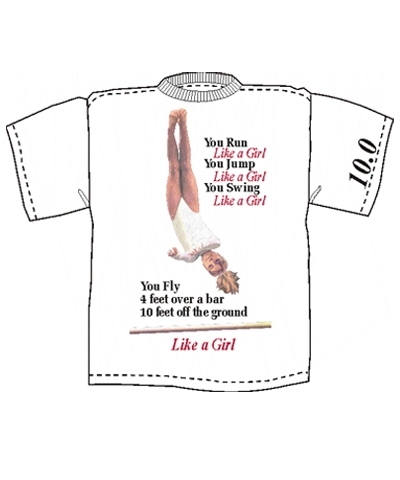 Magnets are a solid heavyweight 2mm thick magnet displaying in miniature our most popular attitude tee shirt designs. Collect them all!